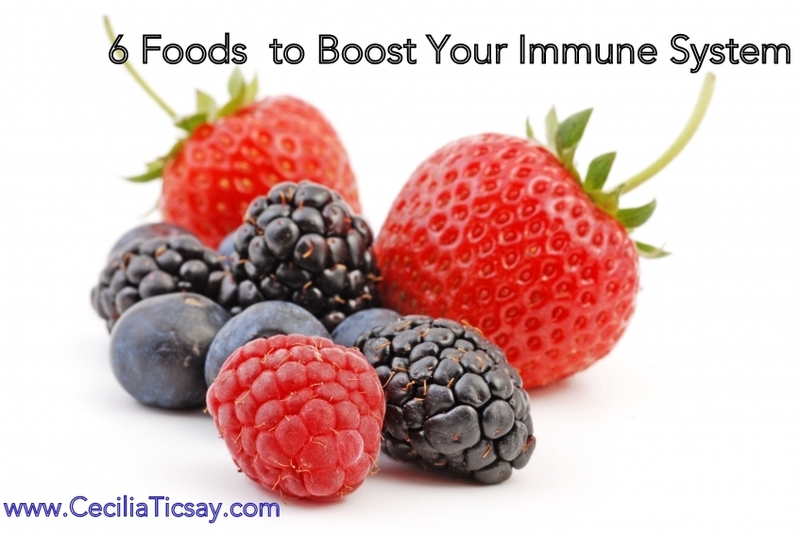 Boost your immune system by adding to your daily concoction some of these nutrient-rich foods. Add them to your favorite smoothies or cereals since they are filled with antioxidants to help fight against those dreaded winder bugs. If you’re looking for more energy, stronger bones and healthier skin, add coconut oil to your smoothies. When you blend up your smoothie be sure to add your coconut oil near the beginning before you start adding your cold ingredients. This prevents coconut oil clumps in your smoothie. According to the New York Times, scientists have found in a variety of studies that ginger eases nausea and vomiting stemming from sea sickness, morning sickness and chemotherapy. Fresh ginger root tastes great in most green smoothies; namely kale, collards and spinach, and is especially nice with apple. It’s a great way to add warmth to your smoothie. Echinacea is a plant that is widely used to help the body fight off many ailments, including flu and colds. People often add echinacea to morning smoothies during winter months to help reduce duration of an illness and fight bacterial infections. Chia seeds have a mild, slightly nutty flavor. Add up to two tablespoons for a healthy dose of Omega-3s, protein, calcium, phosphorus and manganese. Soak the whole seeds for about 10-15 minutes just prior to blending. The soaked seeds become gelatinous and blend up well in a high-speed blender. Ground seeds add a slightly sweet, nutty flavor and helps to thicken the texture of the shake. Simply grind them up in a coffee grinder before adding to your smoothie.